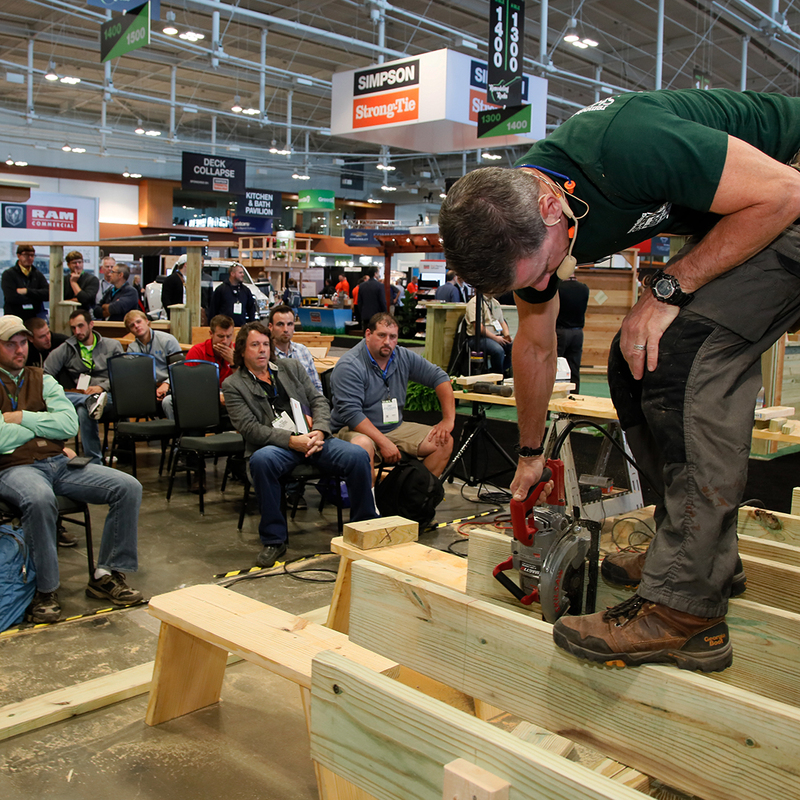 Join Us in Baltimore for the Remodeling Show & DeckExpo 2018! 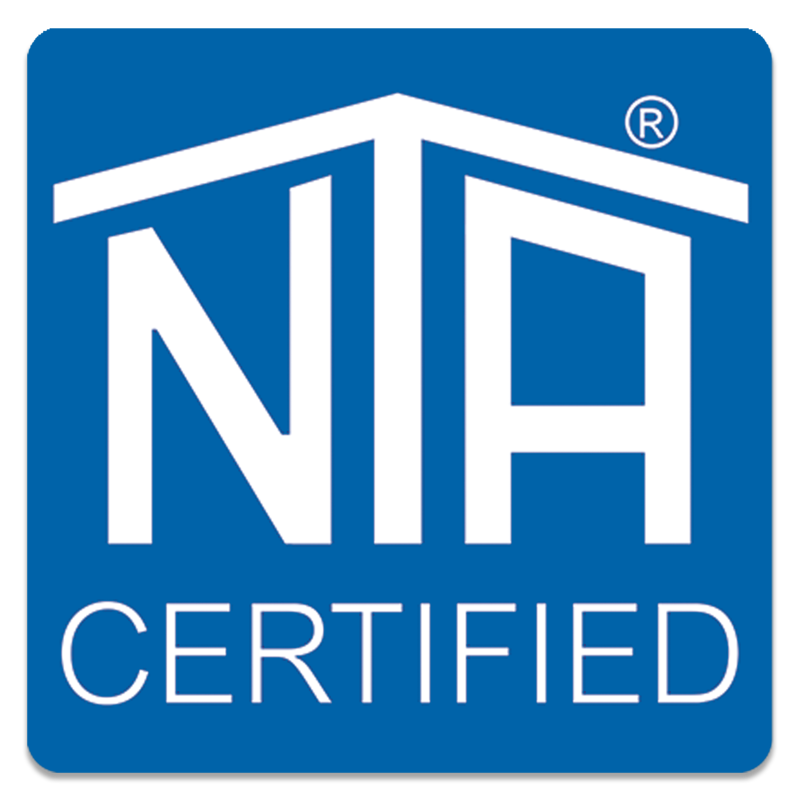 NTA is a third-party design review and inspection agency that provides product certification and testing services, and independently verifies both quality and standards compliance for many building products. Our timely and professional certifications deliver benefits to residential and commercial builders, code officials, and manufacturers and suppliers throughout the building industry. Remodeling Show co-located with DeckExpo bring together residential remodeling and building professionals from all over the country to experience the hottest products, learn the newest building techniques, and build their professional reach through fun networking events. Be our guest with this FREE Expo Pass and 10% off the Conference Sessions. 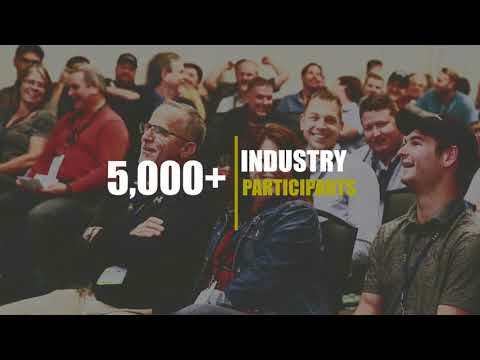 Connect with industry experts and learn new skills to elevate your craft!